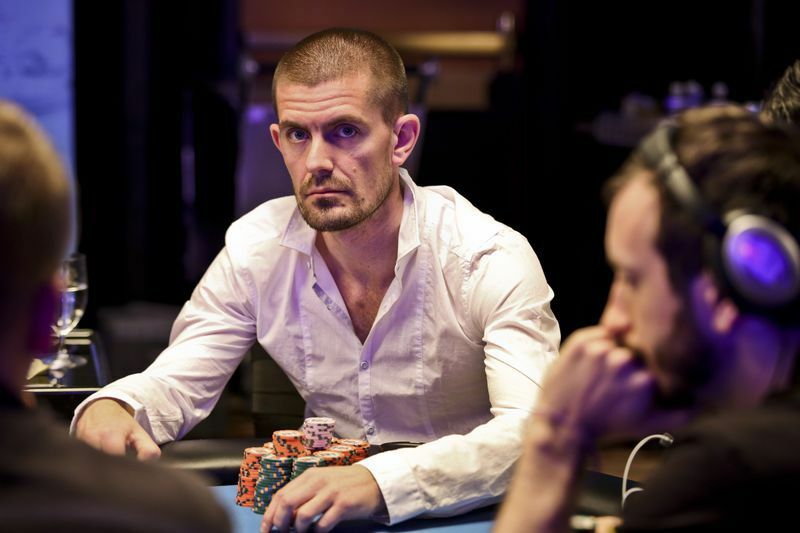 Danish poker player Gus Hansen has made a return to the high-stakes online poker tables, after about 19 months away from the online game, according to a report from HighstakesDB. Hansen was seen playing on PokerStars this week under his screen “broksi”. On Full Tilt, where Hansen played under his real name, he had fallen $20.7 million into the red lifetime in late 2014. It took him around eight years and 1.5 million hands to lose that amount on Full Tilt. Around $17 million of those losses came between 2012 and 2014. He’s also $1.4 million into the hole lifetime on PokerStars, according to the tracking data. Hansen was reportedly playing $200-$400 triple draw (limit) and limit Omaha hi-lo eight-or-better this week. He posted a small five-figure profit from his sessions. Not long before his return to the online tables, Hansen was playing live poker for big money in Las Vegas. Daniel Negreanu said earlier this month that he recently played in a $1,500-$3,000 mixed game with Hansen and other high-stakes regulars at the Bellagio. In April, Hansen appeared on Good Morning Denmark where it was said that Hansen had returned to his home country “for good” after “insane bets” and a “wild lifestyle” in poker.